Agirls’ getaway weekend in New York City is living the good life. A girl’s getaway — alone — can be bliss. 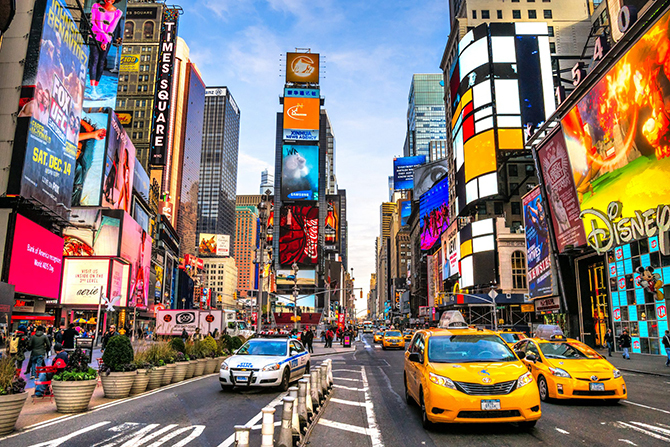 Solo female travel to spots around the globe is trending, and New York City is a perfect destination for a much-deserved time-out. Here are spots to eat and play—for the solo female traveler. We’re not talking frumpy, boring places. Instead, some of the New York City’s hippest and most elegant spots. Okay, and if solo travel isn’t your thing, grab your best friend, these ideas are also perfect for a fun girls’ getaway escape. The Library Hotel Shhh, it’s one of New York’s best sellers. The read: A complimentary nightly wine and cheese reception in the lounge is, literally speaking, perfect for the solo gal. Bring your book or convo with the other international guests. The hotel is a page turner—with 6,000 books throughout the hotel, organized based on the Dewey Decimal System (remember?) Info: libraryhotel.com. The Pierre This Grande Dame hotel is a pearl. 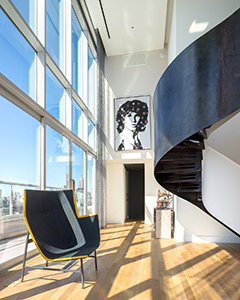 It has everything a girl wants: Uptown Fifth Avenue address, elegantly furnished rooms, white-gloved elevator attendants, stunning Central Park views, and shopping right outside the front door. Award-winning Perrine restaurant on street level is a lovely spot for a solo sip and bite, and the hotel hosts an ongoing A Jazz Icon music series and Broadway shows, too. Info: thepierrenyc.com. The Sherry-Netherland Another of NYC’s Grande Dame hotels. Dating to 1927, expect polished service, rooms with thick walls and even thicker drapery and a prime location for enjoying Central Park, just across the street. The iconic Harry Cipriani’s restaurant is downstairs—ideal for a solo lunch or dinner, attentive service, and celeb sightings. Info: sherrynetherland.com. The Dominick The former Trump SoHo has been reimagined with spacious residential-like rooms and suites, floor-to-ceiling windows, and cityscape and Hudson River views that wow. 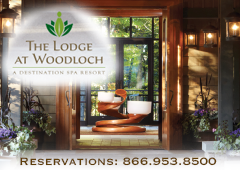 Go ahead and splurge-- book a spa suite with private en-suite sauna. And hit the rooftop seasonal pool and sushi bar when the temps warm. Bonus: SoHo’s best boutiques and restaurants are a hip hop away. Info: thedominickhotel.com. W New York Times Square The young and the restless will want to check into hotel and check out the bright lights, big city views. The W loves its female travelers and pampers them with a Living Room lounge with fun couches and chairs, a comfortable bar to have a drink. Blue Fin is home here—cozy up at the sushi bar, a perfect solo dining spot. Info: marriott.com/hotels/travel/nycwh. Gild Hall FiDi (Financial District) is New York’s “it” neighborhood at the moment and there one hotel that’s a must. The Gild Hall shows off both past/present New York with handsome rooms and a library lobby bar for a pour and a game of chess; La Soffita is an upper-level find if you’re searching for a candlelit wine bar. Info: thompsonhotels.com. Hotel Indigo Lower East Side This is not your grandmother’s hotel. But if you’re young and traveling solo and want to experience the LES, stay here. The rooms are funked up with pop art and pops of color and there’s Mr. Purple, an indoor/outdoor bar, on the 15th floor—as well as an outdoor pool. There’s security at the hotel’s street level entrance and an enormous lobby on the 14th floor with mouth-gaping views. Katz’s Deli for a pastrami on rye is on the corner, and cannolis are a five-minute walk away in Little Italy. Info: hotelindigolowereastside.com. Hotel Gansevoort Glam meets cobblestoned Meat Packing District at this hotel, home to Glam+Go’s blowout bar—think top hair stylists for 15-minute express blowouts and more. There are also two bars (lobby and rooftop), a spa, and a partnership with The Whitney Museum for VIP passes (translation: line-skipping). The High Line is steps away as are all those trendy restaurant and shops. Info: gansevoorthotelgroup.com. Cachet Boutique Hotel Go for the Outdoor Junior Suite at this 42nd Street hotel and you’ll have an outdoor terrace with a swath of green lawn in the middle of the concrete jungle—complete with lounge chairs and table for a sip and sunshine. Definitely unique in NYC and a fun surprise. There are also welcoming public spaces like The Pool Room to shoot pool with fellow guests or The Sky Deck, an open- air terrace. Info: cachethotels.com. The Sofitel New York Paris meets NYC at this Theater District hotel—a class act with a French accent. Accessorize with a scarf and visit Gaby Brasserie, the hotel’s French bistro for a throwback tipple. Salut! Info: sofitel-new-york.com. WHERE TO EAT Dining out alone can be enlightening—or intimidating. In Manhattan, aside from the obvious coffee shops, there are many welcoming spots to enjoy a cocktail, a meal—and your own company. Here’s the skinny on a few of them. 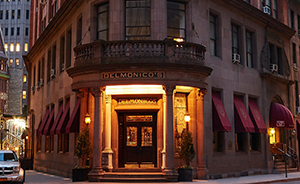 Delmonico’s Not far from the New York Stock Exchange, this is the place Lobster Newburg and Baked Alaska were born. But, more importantly, 150 years ago, it was the first U.S. restaurant to serve women independently—previously a woman had to be escorted by a man. And you can still order the lobster dish and the Baked Alaska. Info: delcomincos.com. Balthazar Red leather banquettes and joie de vivre are compelling reasons to visit this SoHo favorite for breakfast with your laptop or newspaper, for a latte and croissant. Definitely a morning hotspot for writers. Or, come later, for the raw bar and steak frites. Bonus: tables are close together for eavesdropping or convo with friends you haven’t met yet. Info: balthazarny.com. 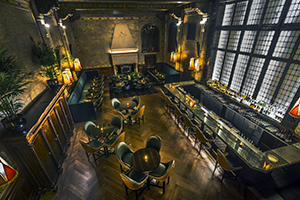 The Campbell A clandestine spot in majestic Grand Central Terminal that dates to 1923, it’s a taste of old New York opulence with a swanky speakeasy ambiance with a storied past; it was once the quarters of financier/railroad exec John W Campbell. Today, it’s a sought-out cocktail bar, a perfect respite from the city sidewalks for a lunch nibble or evening snack. Sunday jazz is also a treat. Info: thecampbellnyc.com. 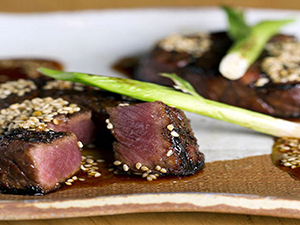 Zuma New York Inspired by the informal, authentic and interactive style of Japanese dining, this midtown restaurant is a good fit for a solo meal of signature dishes like Black Miso Cod, Tuna Tataki—and small-batch sakes, too. And the Yukimuro Snow Aged Soy Sauce served here is revered. Info: zumarestaurant.com. Café Lalo Sip a cognac or cappuccino at this Upper West Side neighborhood café. 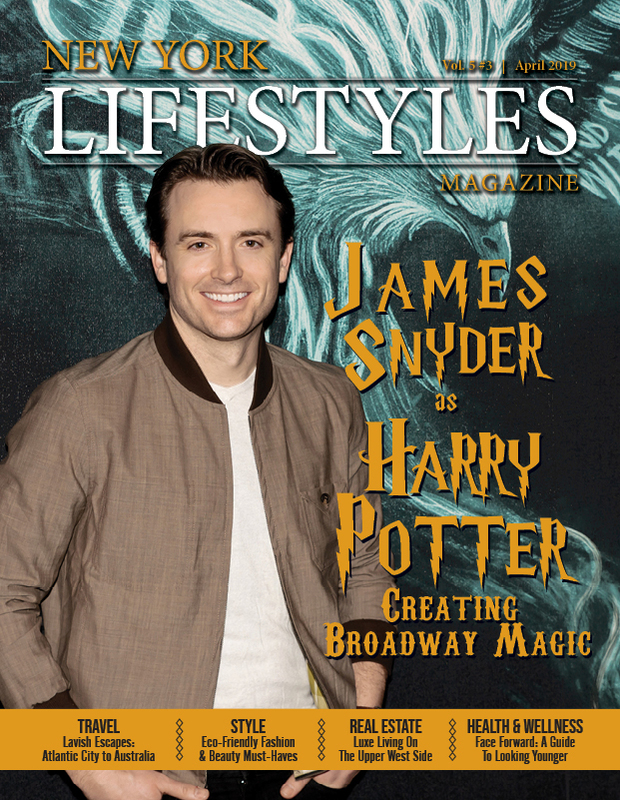 With exposed brick walls it also served as a setting for You’ve Got Mail. You’ll be tempted by the more than 100 cakes, pies and desserts (cheesecakes rule at Lalo). Info: cafelalo.com. Del Frisco’s Grille Brookfield Place It’s almost rosé season and the patio at this downtown steakhouse is a lovely, shady spot to sip an afternoon glass after a visit to the reflecting pools at the 9/11 Memorial and Museum and Battery Park. Nibble on deviled eggs or, if you enjoy a good steak, you’re covered. Info: delfriscosgrille.com.